Assorted colors. 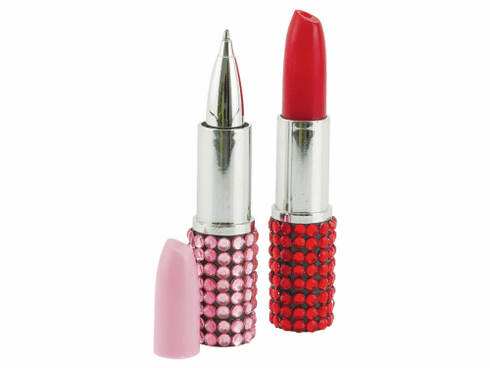 Price per lipstick. Colors subject to availability. Dimensions: 4" x 4"